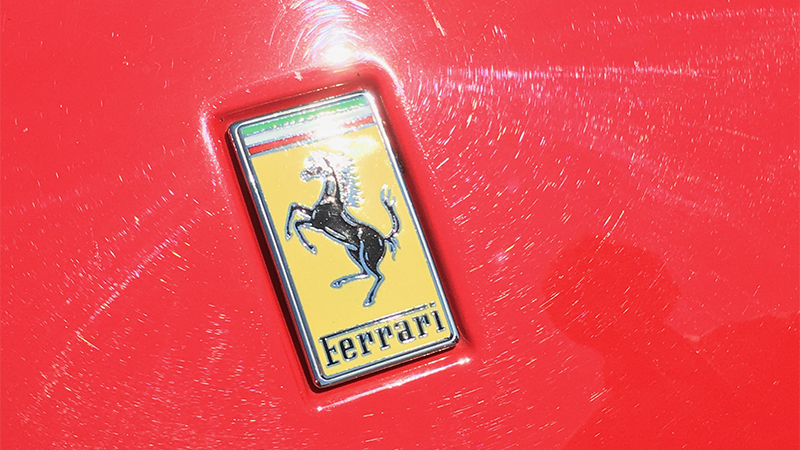 The art of Detailing is the result of pure passion for cars. Is the combination of all car care phases, from washing to decontamination, polishing to protection, performed according to precise procedures to bring the car to better conditions than the original ones. We can then summarize it, as the art of making the car beautiful in time. Contaminants, incorrect wash/drying techniques, use of unsuitable products, these are just some of the causes of the major defects we can detect. Caused by water rich in salts, can not be removed with normal washing. 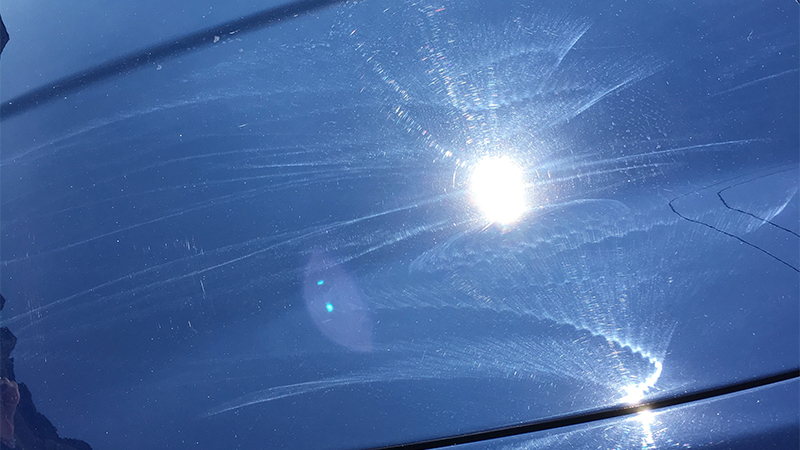 Circular scratches of greater visual impact, caused by incorrect wash / drying methods. Caused by the effect of sun UV rays. 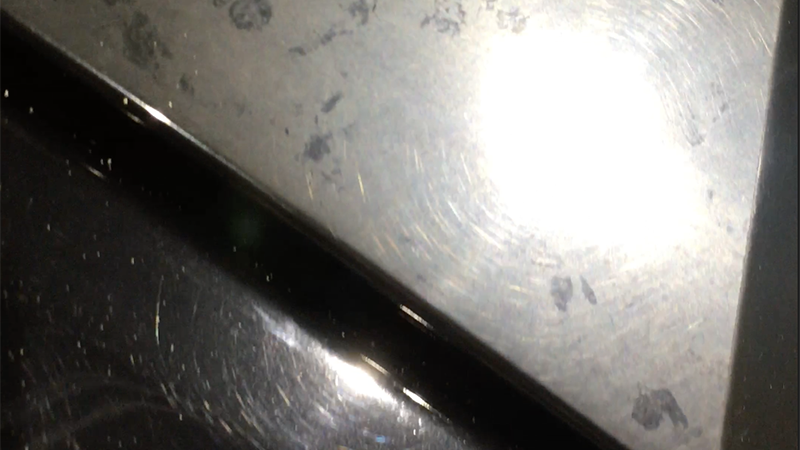 Caused by incorrect polishing used techniques or unsuitable products. Paint protection film (PPF) are shiny or opaque polyurethane films that are applied to vehicles to protect them from scratches, dents, or swirls caused by road debris, rocks, bug droppings, and other environmental elements. Our films are designed, measured and hand-tested to suit perfectly every single car. Our PPF uses special elastomeric polymer technology that allows the film to HEAL ITSELF from scratches or swirl marks in a matter of minutes. At Foolish Detailing we have developed a specific installation methods that makes the PPF almost invisible once installed, while maintaining quality over time. 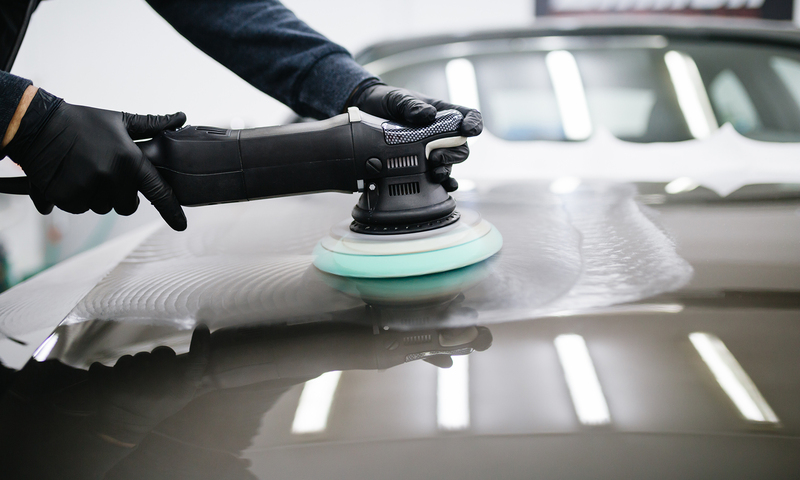 PPF protects your paintwork from stones chips, minor scuffs and scrapes, environmental factors such as bug splatter and protects the finish against defects from poor washing techniques. Our PPF film is very easy to maintain and when looked after correctly gives a depth of shine like freshly detailed paint for many years. our films have a self healing layer, stone chips, scuffs, scratches and swirls that don’t penetrate this layer disappear with the application of heat from hot tap water, the cars engine or even just the sun. If an impact or scratch is deep enough to breach the Self Healing top layer then panels can be replaced individually, no need to colour match like the body shop! Because the panels are specifically designed to fit each panel they can be replaced individually meaning little or no need to strip the panels and no extra paint to blend the colour to adjacent panels. We design all our patterns in house, enabling us to protect any varnished surface, carbon fiber parts, and opaque parts. We can also protect internal parts. We provide a 5 Year Warranty on all our Paint Protection Film that has been installed by Foolish Detailing team. We warrant your film against yellowing, crackling or lifting and will replace any area of film that is on inspection deemed to not meet this criteria during the course of its warranty (from date of purchase). Once your car has been protected by our Installers we provide After Care instructions along with your warranty documentation. Is the combination of all car care phases, from washing to decontamination, polishing to protection, performed according to precise procedures to bring the car to better conditions than the original ones. It all depends on the car’s condition and the level of improvement you want to achieve, generally it takes 1 to 5 days, although some special-purpose machining can take up to 80h. Even with this question, everything depends on how you keep your car in time. If properly maintained, the only treatment treatment can last 12 months or more. Many customers rely on our maintenance service to increase longevity. 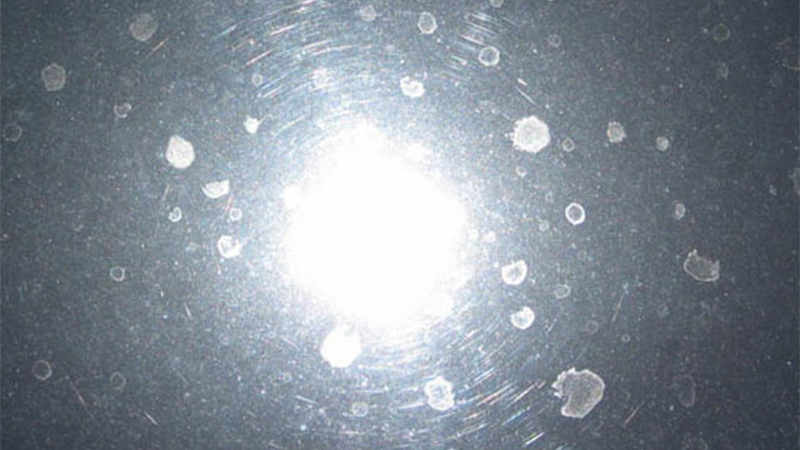 What is ppf (paint protection film)? Paint protection film (PPF) are polyurethane, shiny or opaque polyurethane films that are applied to vehicles to protect them from scratches, dents, or swirls caused by road debris, rocks, bug droppings, and other environmental elements. How much guarantee does Foolish Detailing offer? Can I apply wax or nanotechnology over to ppf? Absolutely, we offer our customers the opportunity to add a further layer of protection over our PPFs, chosen from wax or nanotechnology coating. How long does the PPF withstand? It depends on how the PPF has been washed and maintained. In the optimum conditions and if it is also protected by wax or nanotechnology, the PPF can last for many years. If the scratch does not penetrate into the first coating layer, it will automatically repair. The time it takes to scratch to repair depends on several factors. A light scratch repairs over an hour at a temperature of 22 °. However, repair times can be accelerated by simply pouring hot water onto the scratched surface.